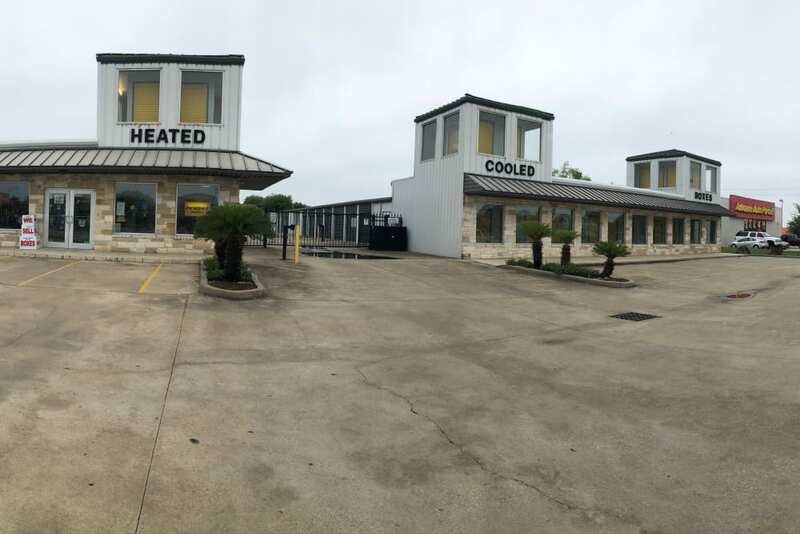 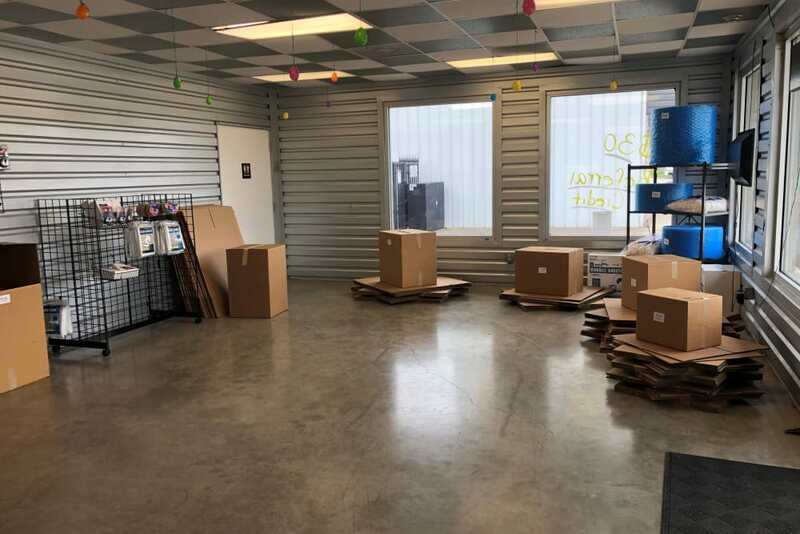 At Store It All Self Storage - FM 529 in Houston, TX, we have the space, the service, and the supplies to make easy work of your next move. 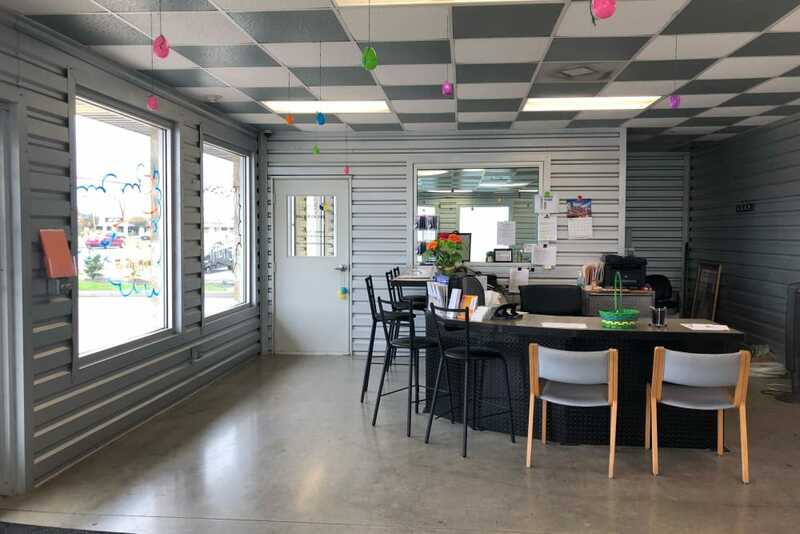 Whether you are making room in the garage, organizing business files, or looking for a place to land while you find your dream home, we have the space you need. 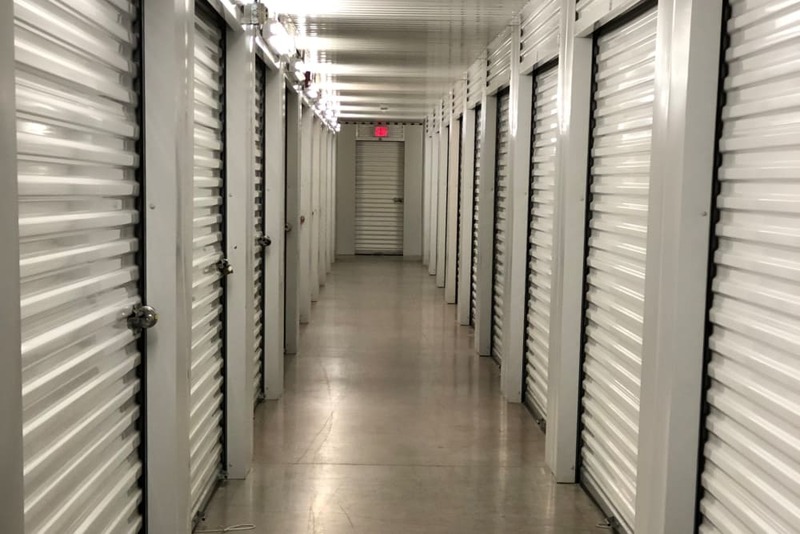 Our professional staff can help you choose the ideal self storage solutions to organize your busy Houston life. 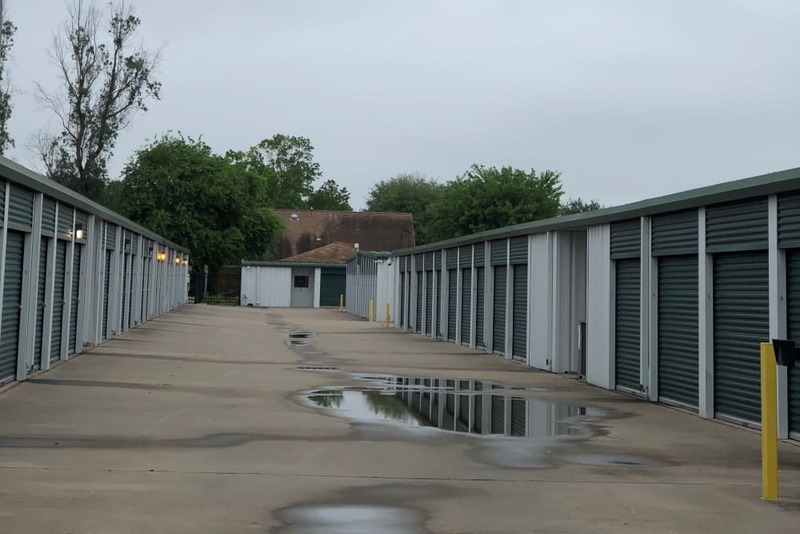 Store It All Self Storage - FM 529 is happy to answer all your questions about self storage in Houston, TX. 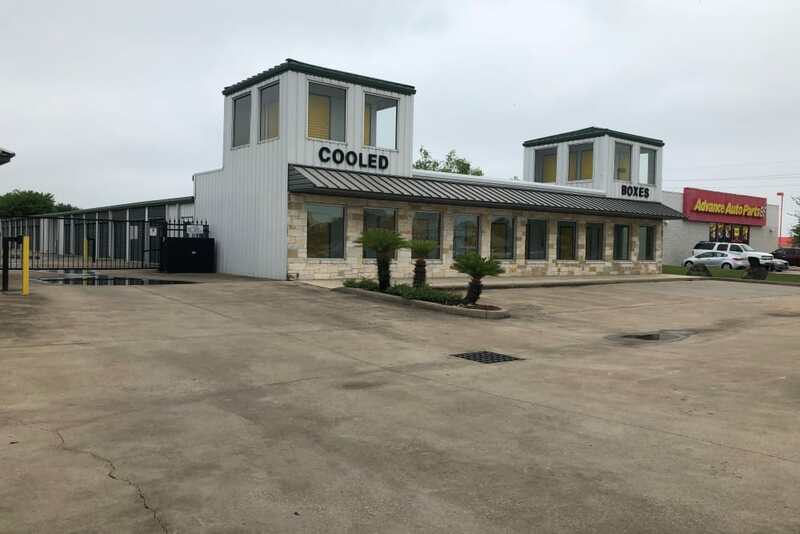 Call our leasing office to learn more about the benefits of short term and long term leasing.